and a list of clients we've worked with. 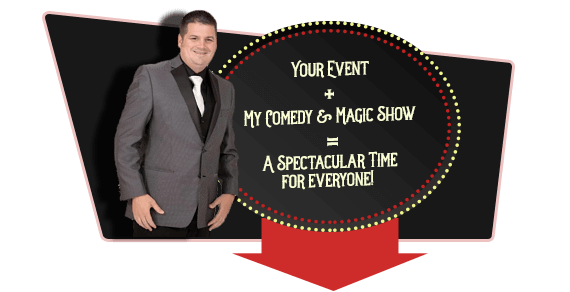 “Isaiah’s magic show is one of the best shows I have seen. He had the kids amazed as well as the parents! Start Planning Today For Your Event!